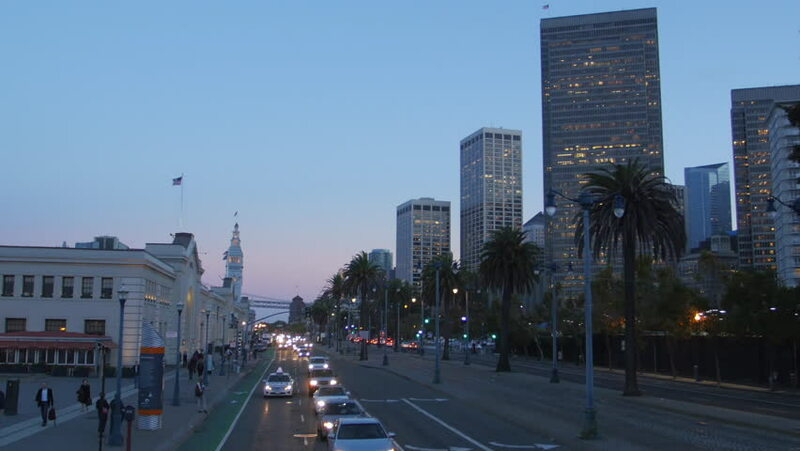 4k00:15San Francisco - July, 2016: Driving at The Embarcadero in San Francisco, United States. sd00:08A time lapse of downtown Los Angeles at sunset. hd00:18PHOENIX, ARIZONA/USA - NOVEMBER 08, 2017: Traffic drives along Jefferson Street in Phoenix. Phoenix is the fifth most populous city nationwide. hd00:07Toronto, Canada - June 10, 2015: Sheraton Hotel outdoor banner for 2015 Pan Am & Parapan American Games, and landmark buildings ie Hilton Hotel and Four Seasons Centre theatre for ballet and opera. hd00:15WELLINGTON, NORTH ISLAND/NEW ZEALAND - JANUARY 28, 2015: Downtown Wellington skyline from waterfront. Wellington is the capital city and second most populous urban area of New Zealand. 4k00:13San Diego, United States - June, 2017: Driving on West Broadway, in San Diego, California.